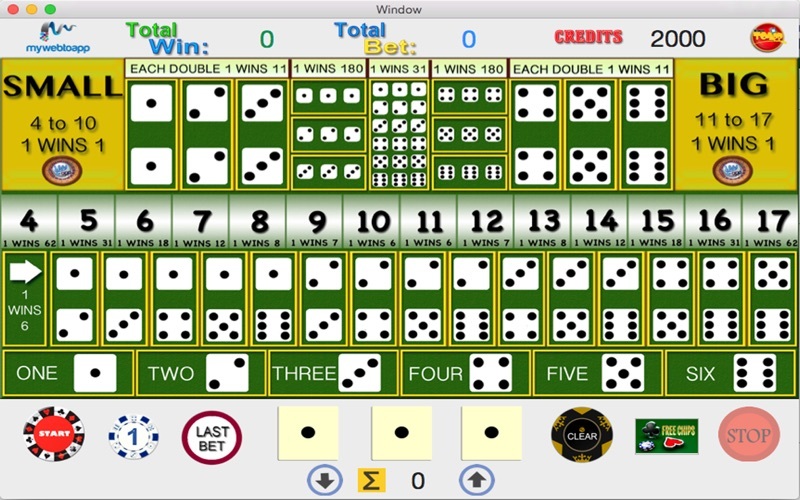 The better way to play SicBo the best game for Dice. 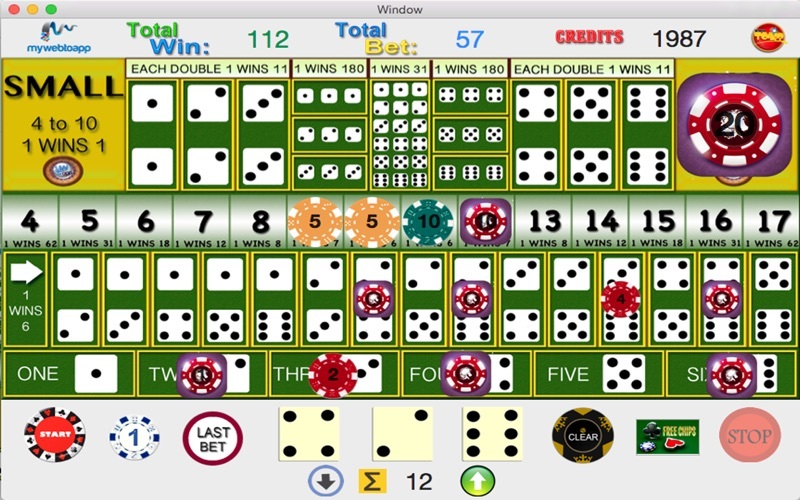 You can bet and win with your favorites numbers. 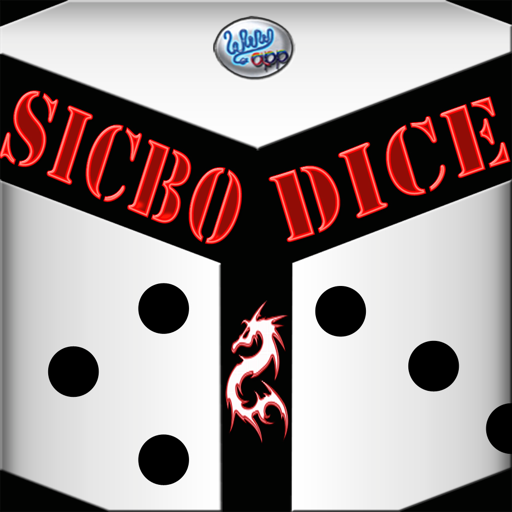 Try it SicBo game you will have a lot of hours of fun. 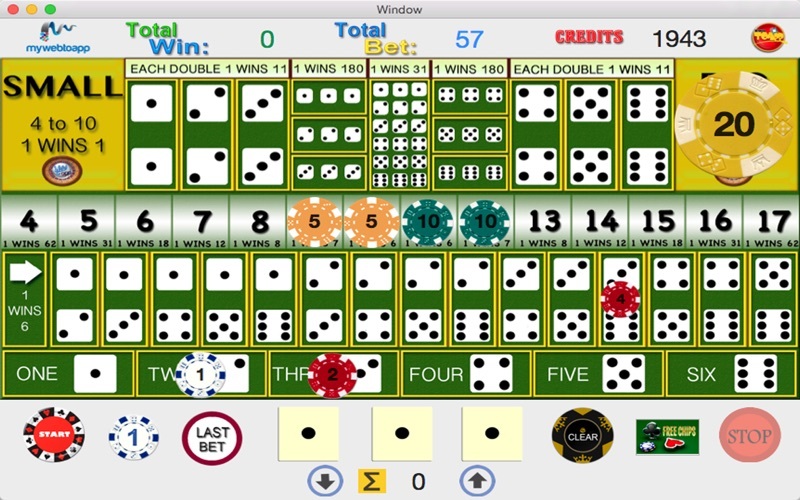 This Version do not have Ads and have unlimited Chips.